Pueblo Bonito Resort Los Cabos in Cabo San Lucas, Mexico! 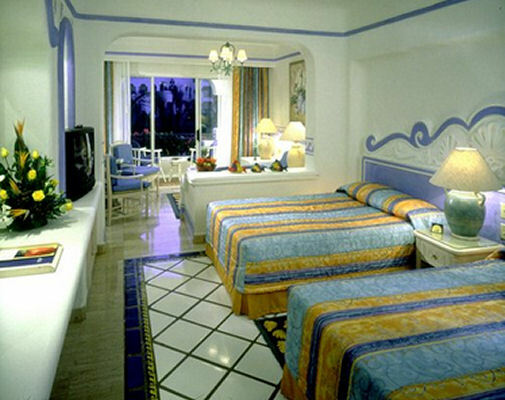 Bid on a 7 Night Stay in a Studio! Pueblo Bonito Resort Blanco Los Cabos in Cabo San Lucas, Mexico! Bid on a 7 Night Stay in a Studio! 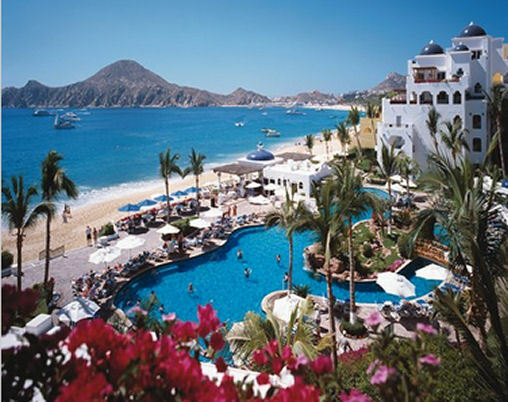 Spend a 7 Night Stay at the Pueblo Bonito Resort Los Cabos!!! With an average of 350 sunny days a year, temperatures in the low eighties and water sports to be had everywhere, Cabo is an excellent vacation destination for you and yours! Enjoy the luxurious access to one of the best beaches in Cabo San Lucas when you come on vacation to the boutique resort Pueblo Bonito Los Cabos. 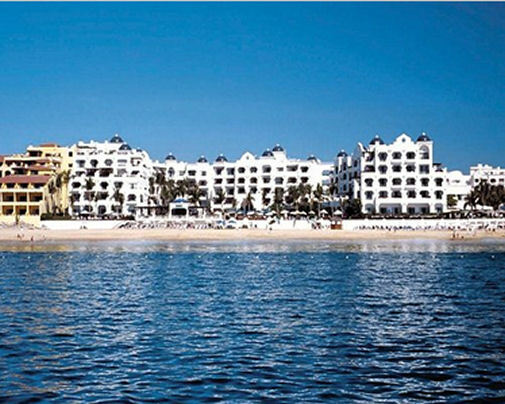 Our full service resort is located on El Medano Beach, where the calm waters are perfect for swimming and water sports. Downtown Cabo San Lucas is a short walk from our lobby, as well as many other popular attractions which are easily accessible. Nearby are major championship golf courses in Cabo San Lucas, as well as picturesque towns of Baja California and San Jose del Cabo and Todos Santos. The Los Cabos International Airport is within a short driving distance. Your Studio Unit will accommodate 2-4 people and has a partial kitchen.